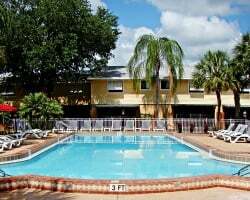 *Florida Vacation Villas* in Kissimmee offers guests convenient access to all of the Orlando area attractions, including Disney World and Universal Studios. Gatorland Zoo, Kennedy Space Center and Busch Gardens are also within driving distance. At the resort, unwind with a game of racquetball or lounge next to one of the 2 outdoor pools. A wide variety of restaurants can be found near the resort and offer cuisine suited for all tastes and cravings. 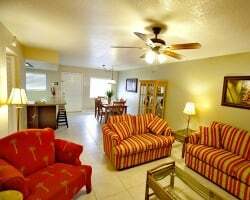 For more information about this resort, visit www.floridavacationvillas.org. Enjoy all the comforts of home, away from home! Annual week 40 usage! Buyer may receive a title fee credit, inquire for details! Motivated seller! Lovely home base for your Orlando area vacations! Theme parks, golf, & more are minutes away! Buyer may receive a title fee credit! Tropical retreat near the Orlando attractions! Buyer receives complimentary closing credit; inquire for details! Bring in New Year's every year in Florida during week 52! Close to all the entertainment! Buyer May Receive A Title Fee Credit, Inquire For Details! Vacation during week 31 in Florida! 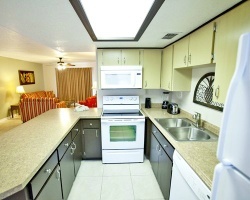 Ideal area near theme parks, various activities & more! Buyer May Receive A Title Fee Credit, Inquire For Details! Endless possibilities available onsite and nearby! Buyer May Receive A Title Fee Credit, Inquire For Details! Enjoy red season week 10 vacations at this terrific resort! Buyer may receive a title fee credit, inquire for details! All reasonable offers considered! Buyer May Receive A Title Fee Credit, Inquire For Details! Lovely resort close to Disney! Yearly usage in a floating, Red season week! Make your offer! Rare Resale in Sunny Orlando! Waterfall Pool! All amenities of home but with exciting activities awaiting you! Great location near theme parks! Buyer May Receive A Title Fee Credit, Inquire For Details! Price is negotiable! Buyer May Receive A Title Fee Credit, Inquire For Details! Price negotiable. Theme park lover's are welcome! Buyer May Receive A Title Fee Credit, Inquire For Details! Have all the comforts of home, away from home! Buyer May Receive A Title Fee Credit, Inquire For Details! Great location with easy access to major attractions! Floating Week! Buyer May Receive A Title Fee Credit, Inquire For Details! Activities and attractions for all ages abound! Buyer May Receive A Title Fee Credit, Inquire For Details! Also purchase week 51 for $8500 total! All the comforts of home, away from home! Buyer May Receive A Title Fee Credit, Inquire For Details! Purchase with week 52 as well for $8500 total!! Great Location With Easy Access To Major Attractions! Buyer May Receive A Title Fee Credit, Inquire For Details! No reasonable offers refused! Enjoy this fantastic resort & the local attractions each year! Seller will consider all offers! Great week for enjoying this fantastic resort just minutes from the theme parks & more! Buyer may receive a title fee credit, inquire for details! Very motivated seller! 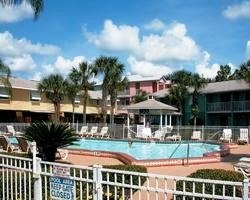 Own a 2 bedroom suite near Disney! 59,500 Points Every Other Year, that Can be Used Anytime! Near theme parks, various activities & more! Annual week 50 usage! Buyer may receive a title fee credit, inquire for details! Annual week 51! 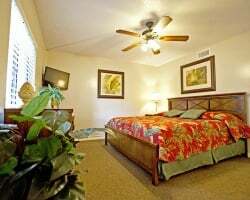 Great resort and location with easy access to major attractions! Buyer may receive a title fee credit, inquire for details!